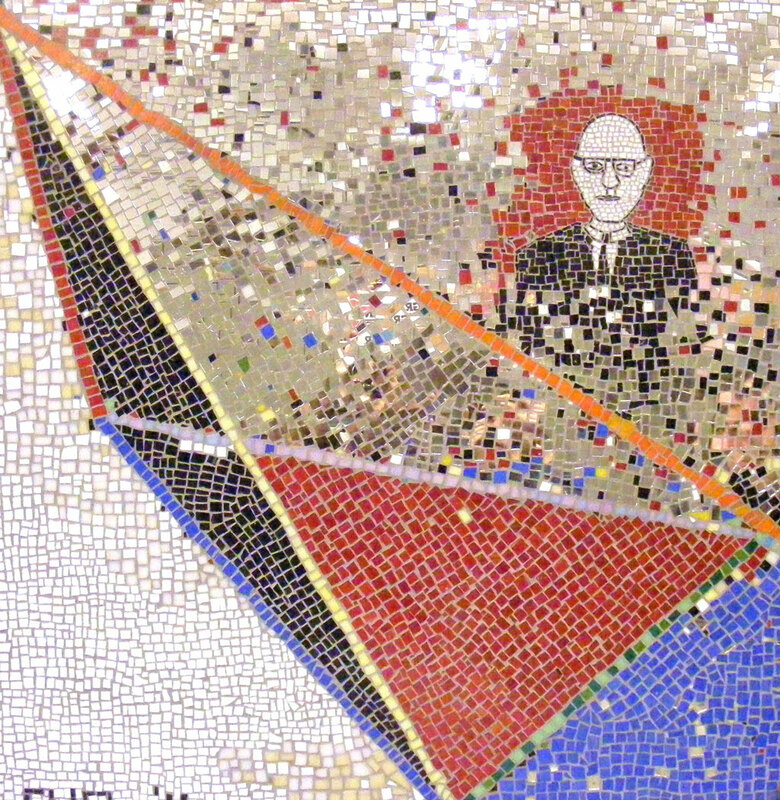 CUD is a collaborative, art effort between John Drury (b.1960) and Robbie Miller (b.1955). 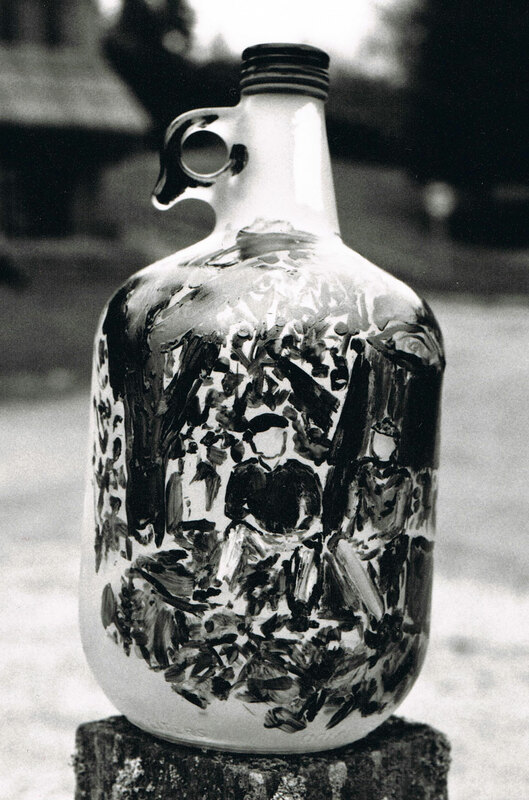 Chance, situation and humor inform non-traditional work in glass. Collaboration, concept and reflection of place enlighten the glass making processes in the creation of sculptural works displaying concerns in recycling, process and immediate circumstance. 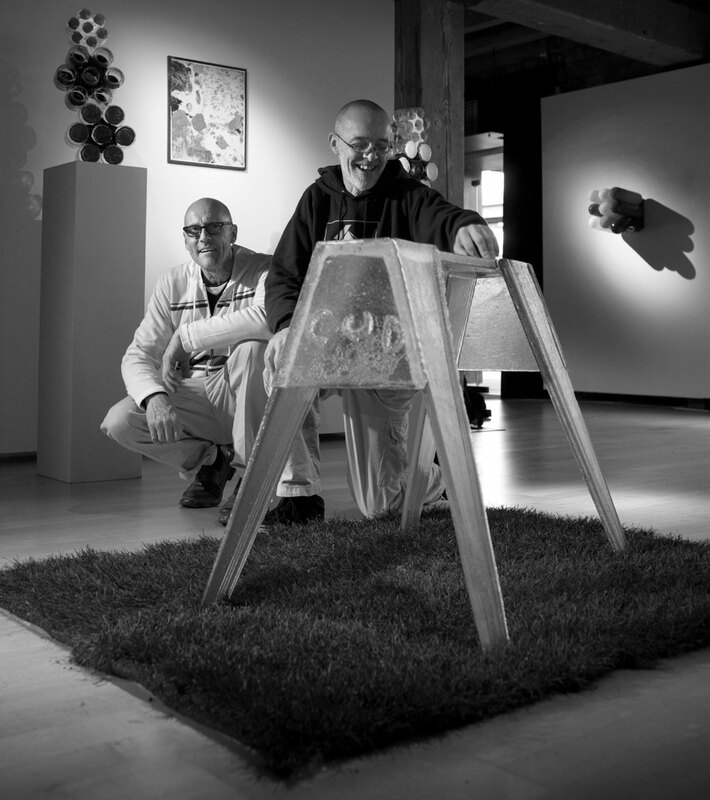 Drury and Miller share nearly sixty years of experience with glass and celebrated their twenty year collaborative effort in 2008, by teaching a course for the Pilchuck Glass School. 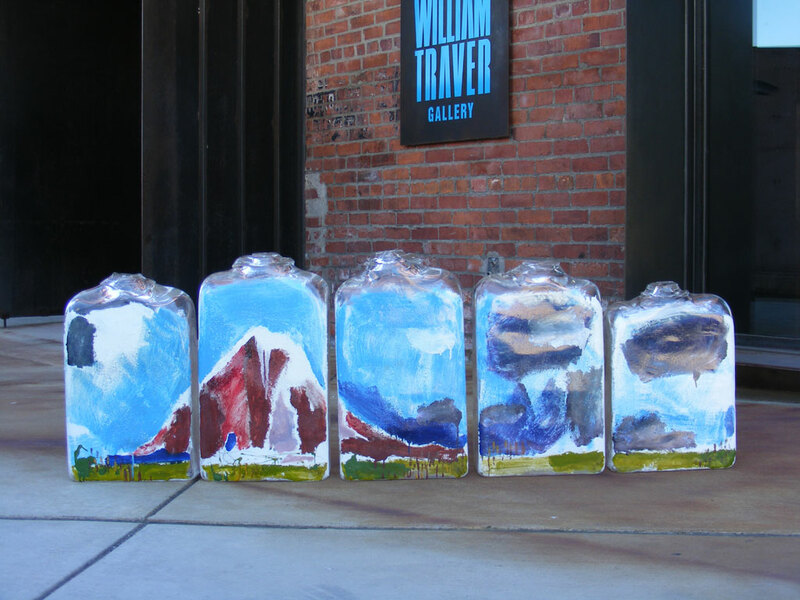 During the fall of 2009, Drury and Miller exhibited American Glass: How Soon Is Now at the William Traver Gallery, including works completed that previous year at Pilchuck, the point of genesis for the art duo, in 1988. CUD have also taught for UrbanGlass, in Brooklyn and served as visiting artists at many universities throughout the United States, most recently at the Southern Illinois University Carbondale in May 2011. To date, Drury and Miller have co-taught students from the United States, Argentina, Australia, England, Japan, India, Israel, Mexico, South Korea and Guatemala. A longtime resident of Seattle, Miller is now based in Vancouver and Drury in Brooklyn. While they each create their own work, they also meet once or twice a year to teach, organize joint community projects, install exhibitions and create new work. They celebrated 25 years of collaboration in 2013.